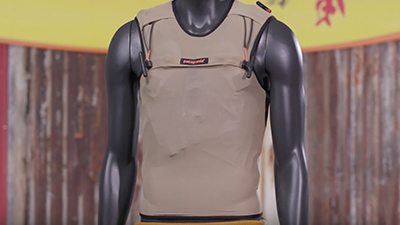 By replacing non-renewable neoprene with a plant-based polymer, using Yulex natural rubber in our wetsuits reduces CO2 emissions by up to ~80% in the polymer manufacturing process. 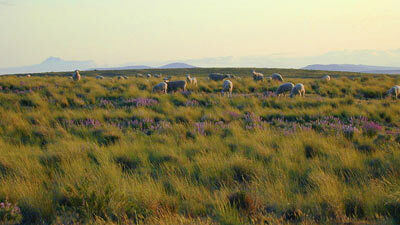 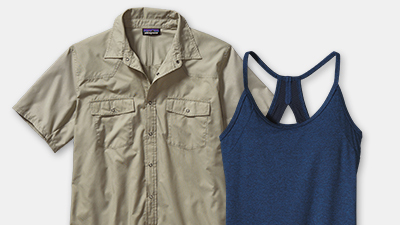 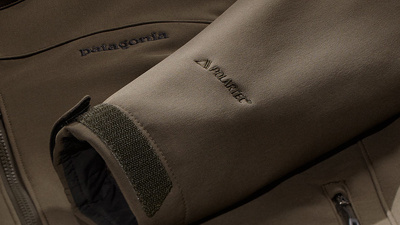 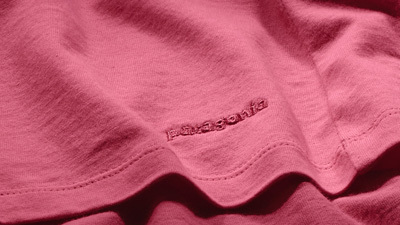 Patagonia has worked with bluesign® technologies since 2000 to evaluate and reduce resource consumption in our materials supply chain, and to assist us with managing the chemicals, dyes and finishes used in the process. 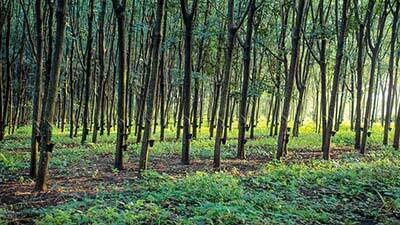 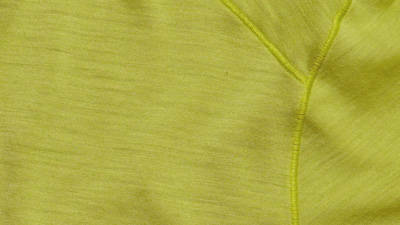 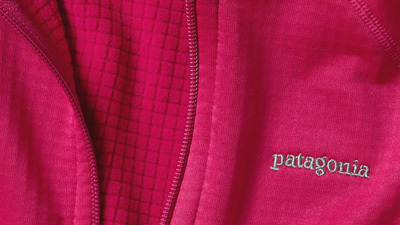 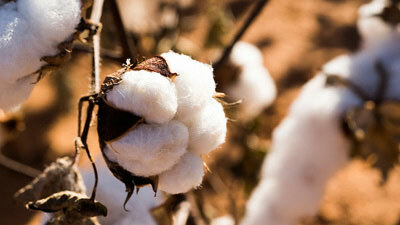 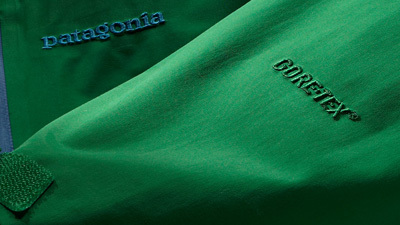 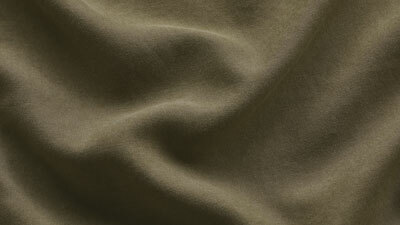 DWR (durable water repellent) fabric finish repels light rain and snow and decreases dry times. 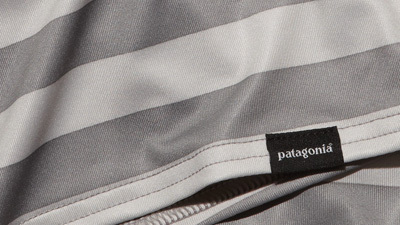 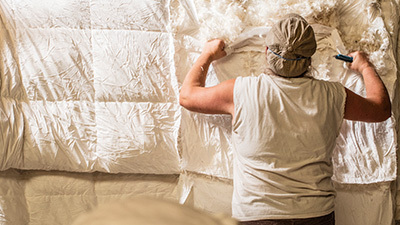 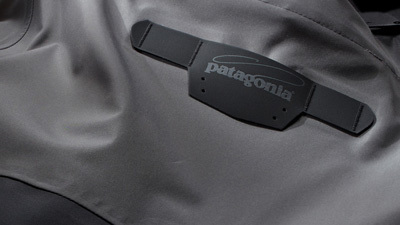 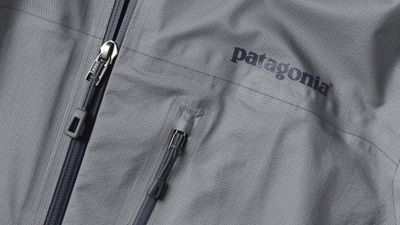 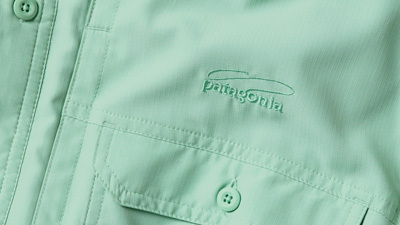 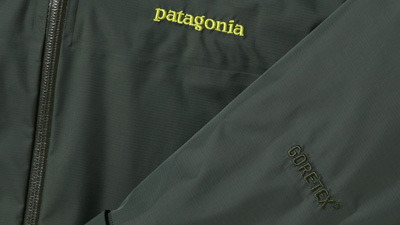 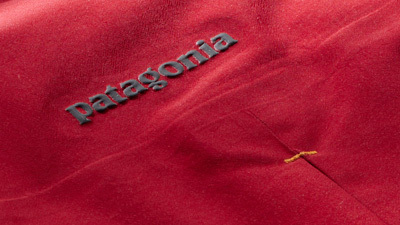 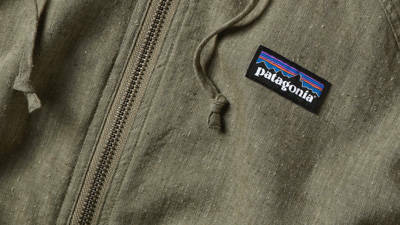 Patagonia is actively researching and developing DWR chemistries that will afford high performance and durability with less environmental impact. 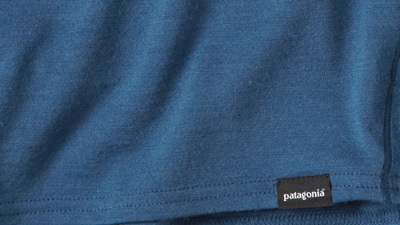 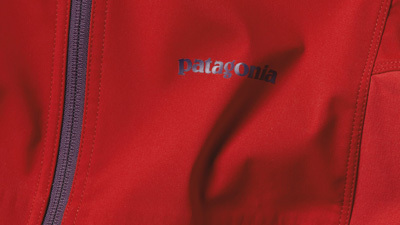 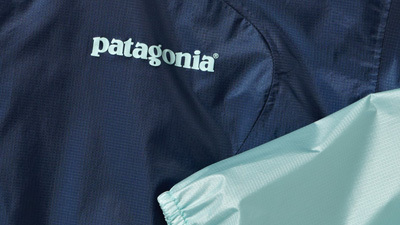 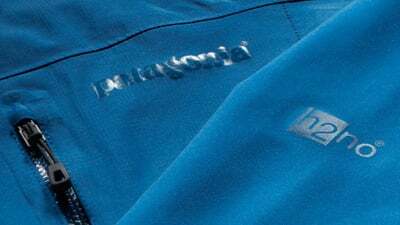 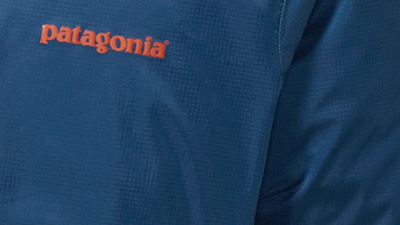 H2No® Performance Standard is Patagonia’s benchmark for waterproofness, breathability and durability, which ensures a high level of long-term performance backed by our Ironclad Guarantee. 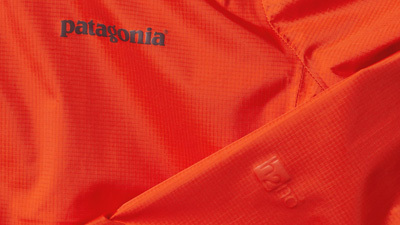 2.5-layer H2No® Performance Standard shell fabrics are completely waterproof, windproof, breathable and highly packable. 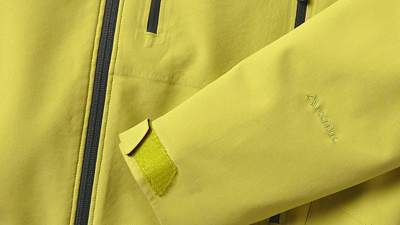 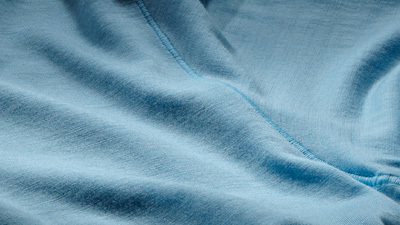 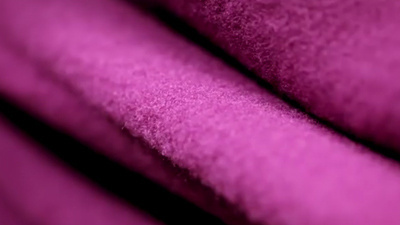 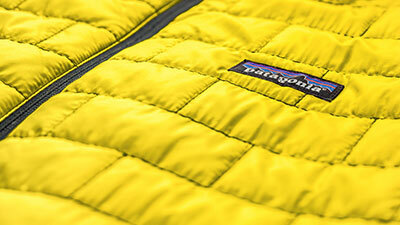 3-layer H2No® Performance Standard fabrics are completely waterproof, windproof and breathable. 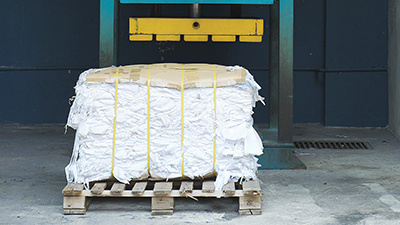 Every Fair Trade purchase sends more money back to factory workers who earn premiums that can be allocated as cash, used for a collective social investment or both. 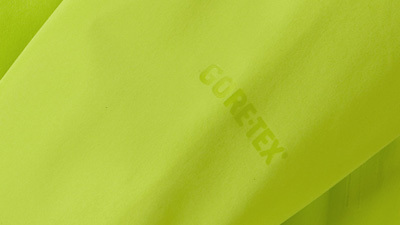 GORE-TEX® Pro products have a 3-layer construction that comprises a special high performance GORE-TEX® membrane, bonded to a tough outer material and a specially developed robust inner lining.